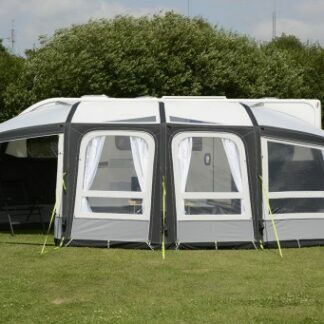 If you’re looking for an awning that will adapt with your needs then look no further than the Kampa Fiesta AIR Pro 350. 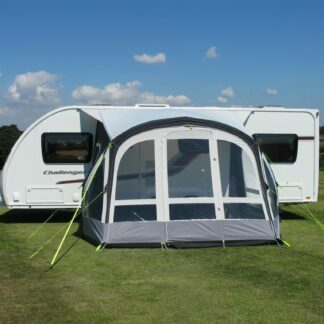 This stunning looking awning not only offers flexibility on the way the front and side panels are used but can also be fitted with exciting options such as the front sun canopy and an annexe. 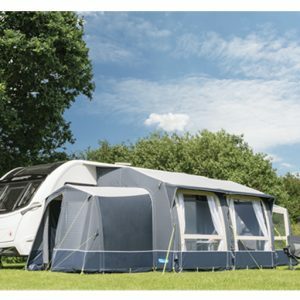 As its name suggests, the Fiesta AIR Pro uses our exclusive Weathershield® 300D material in combination with our patented inflation system to make one of the most desirable awnings on the market-the Fiesta AIR Pro is sure to become one of our best selling awnings. 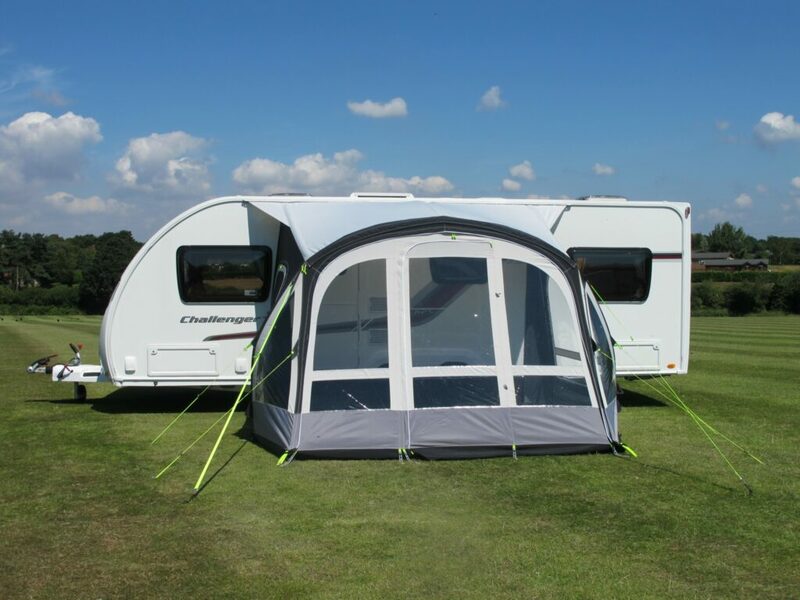 Available in a range of useful sizes – 280, 350 and 420, there’s bound to be a model that suits your needs and caravan. 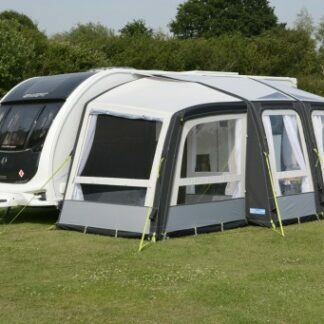 Both the front and side panels can be completely zipped out and the side panels can be replaced with the optional annexe. 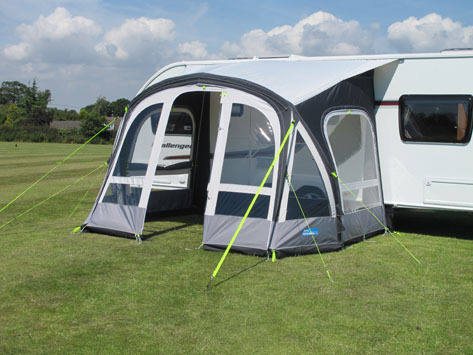 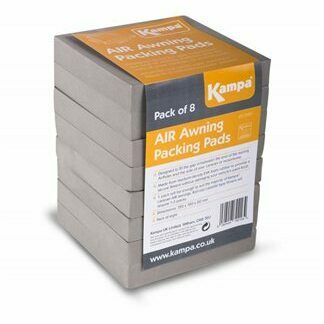 As with all Kampa awnings, set up is very simple and exceptionally quick, as the Fiesta features the same one point inflation system as the rest of our inflatable awnings. 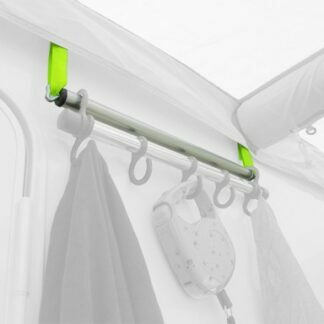 Both side panels are interchangeable, one has a large mesh ventilation panel. 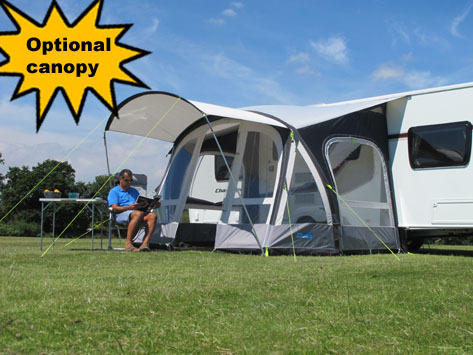 The optional canopy simply zips onto the front of the awnings and is supported with strong aluminium poles. 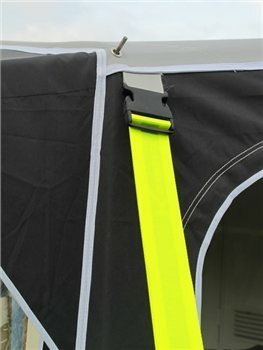 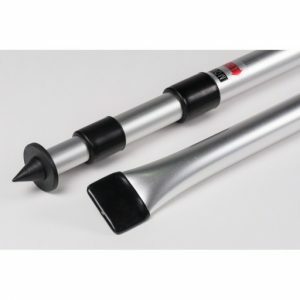 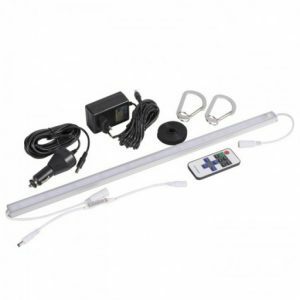 There is a canopy to suit each size. 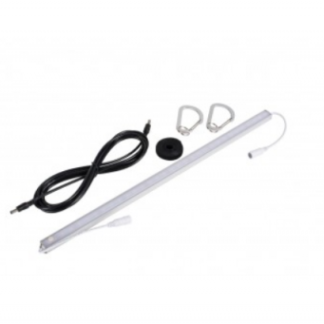 New for 2018, the Rally Air Pro 260 Plus L/H has all the features and functions of the Rally Air Pro with an additional extension.